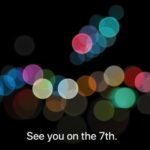 If you’re looking to save on an Apple Music subscription in Canada, PayPal has a deal available for you through their Digital Gifts store. You can get a 12 month subscription for $99, saving you $20 or two months of free music, or 17 per cent off the annual price of $120 (for an individual subscription). 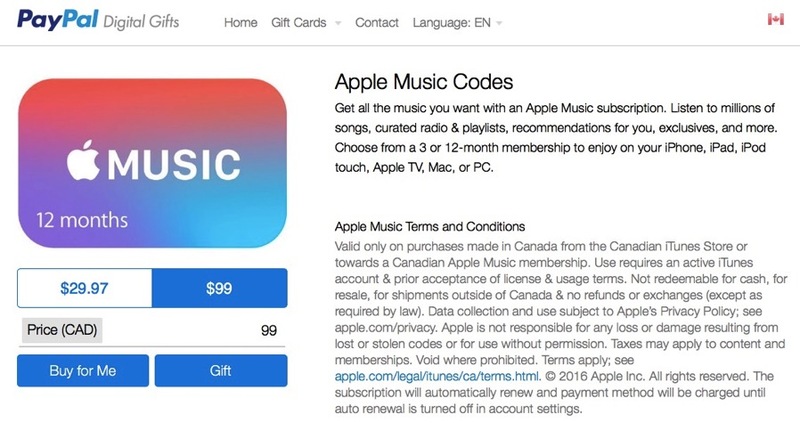 Another way to save on Apple Music is to stock up on iTunes gift cards when they go on sale for 20 per cent off at Costco (one should be coming up soon). Once you fund your iTunes account with discounted cards, you end up saving on any digital purchase from Apple. Apple Music comes with a free three-month trial, and after it’s $9.99 per month for individual subscriptions or $14.99 for a family plan (up to six people).